Looks like an OTA update started making its way to the ASUS Transformer Pad 300 over the weekend that brings a handful of enhancements to the device, including Face Unlock, battery usage details (finally! ), and a considerable boost in performance. What do I mean by "considerable boost in performance," exactly? To put it mildly, the TF300 had a bit of... lag when too many things were running at one time, but it suffered the worst hit when app updates were installing from the Play Store. Now, that doesn't seem to be the case. In fact, the tablet seems to be quite a bit snappier overall, which is definitely a good thing. 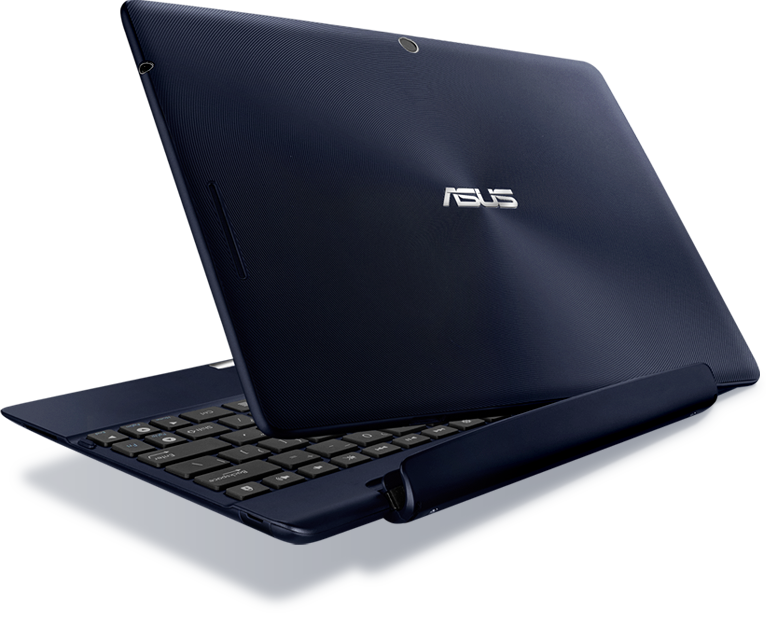 [Update x2: Rolling Out Now] ASUS Teases The Next Update For The Transformer Prime - "Awesome New Features Coming"
Small OTA Update (Build 9.4.3.29) Rolling Out Now To The ASUS Transformer Pad 300, Brings Face Unlock And Considerable Performance Improvements was written by the awesome team at Android Police.